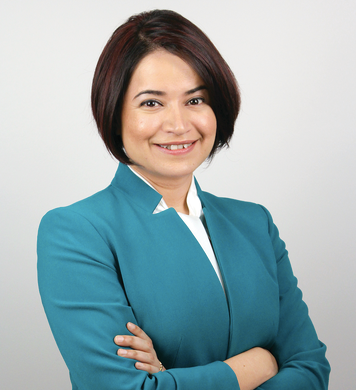 Dr. Ketaki Desai recently joined FortyX80, as part of the Pittsburgh Technology Council, where she will lead efforts to help entrepreneurs navigate the process of capitalizing their growth plans, as the Director of Growth Capital. 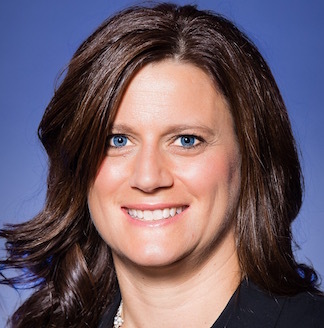 Ketaki recently stepped down as the Executive Director of the LindenPointe Development Corporation (LDC) based in Hermitage, PA. The LDC runs the eCenter at LindenPointe, a business incubator that helps startups with mentoring, business development and investor connections. The organization also runs a yearlong program for training high school seniors in the entrepreneurial mindset called the Entrepreneurship Academy. Ketaki recently participated as one of the Global Talents at the first-ever UNLEASH Innovation Lab in Denmark. In 2017, she was awarded the Business Women’s First Award. One of Pittsburgh’s “40 Under 40” honorees, Ketaki’s experience ranges from co-founding and leading a data analytics startup in manufacturing, PlantMetrix, to leading an education technology startup, LeSyn Labs, and a healthcare technology startup, BlenderHouse. Ketaki has a Doctorate in Biomedical Sciences from Texas A&M University, a Master’s in Public Management from Carnegie Mellon University, and a Bachelor’s in Mechanical Engineering from Pune University, India. Jeanine is the President of the McCreary Group, a company which helps large and small organizations with project analysis, development, implementation, and management. Jeanine has extensive experience in program & curriculum development in the areas of entrepreneurship, financial literacy, life skills training, and real estate. 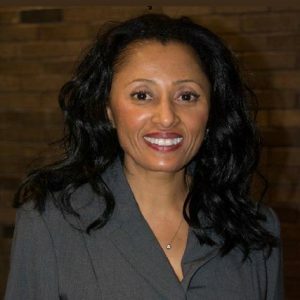 Jeanine served on the board of directors of the Erie School District and has been nominated to be seated on the National School Board of Directors. Previously she served on the Pennsylvania State Board of Education. Jeanine holds a BS degree from Penn State University. 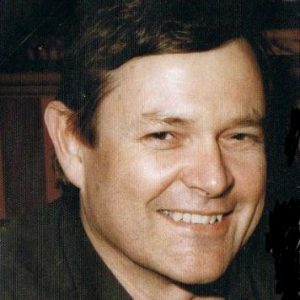 Don is a serial entrepreneur and visionary leader who has consistently leveraged technology to improve the customer experience and top and bottom-line results. 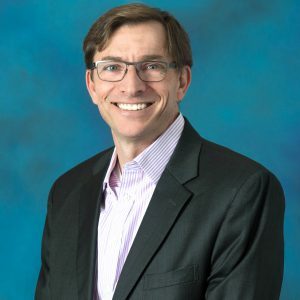 Don has been involved in the growth and development of several businesses, including American Eagle Outfitters, from one to 165 stores as President and CEO, Sundance Catalog Company as Executive Director, and Bear Creek Corporation as Senior VP of Sales and Marketing. He is currently chairman of deal flow for BlueTree Allied Angels, a Pittsburgh-based angel investment organization. Mr. Morrison is actively involved in mentoring and coaching several startup and early-stage companies in the region and serves on several boards of directors and advisors including, Pittsburgh Green Building Alliance and was the previous Chairman of The Linden Pointe Development Corporation which operates The eCenter @ Linden Pointe and The Entrepreneurship Academy program for area high school students.